Every party needs its corresponding invitation. If you're in a movie, you can compare invitations to a trailer. It tells people what the event is all about, and gives them a glimpse of what's coming. 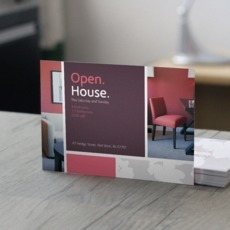 Choosing the appropriate invitation size for your event is important. A jumbo-sized invitation would appear too loud and obnoxious for an intimate party for family and friends. While a mini-sized invitation is not advisable for a open-to-all-party-all-night event. Although you can come up with your own custom measurements, knowing the standard sizes gives you more choices. To help you pick the perfect one, read this guide on the different invitation sizes for flat and folded invitations. 3.5” x 5” – This invitation size is usually used as a reply for RSVP cards. It is usually paired with another bigger-sized invitation. 4” x 6” & 4.25" x 6"– Regular-sized invitations common for birthdays, christenings and graduation parties. 5” x 7” – This size is often used for momentous events such as weddings, achievement awards and formal functions. 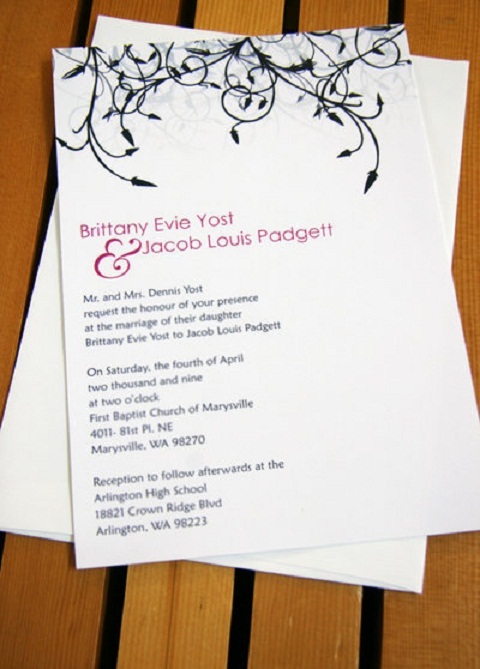 The applications of the invitations with respect to their sizes are not limited to the ones listed above. Custom sizes are also available. We hope that our guide was able to provide you with some help. If you have concerns or queries feel free to call us at 1-888-888-4211.